Ep.04 Post-Summit Analysis: What's Next for Moon? The leaders of South Korea and the U.S. met in Washington for their seventh summit meeting, 42 days after the failed Hanoi summit. While South Korean President Moon Jae-in took the mediator role to provide much-needed momentum for stalled nuclear talks, U.S. President Donald Trump signalled openness to smaller deals and a third North Korea-U.S. summit. We take a closer look at the outcome of the Moon-Trump meeting. 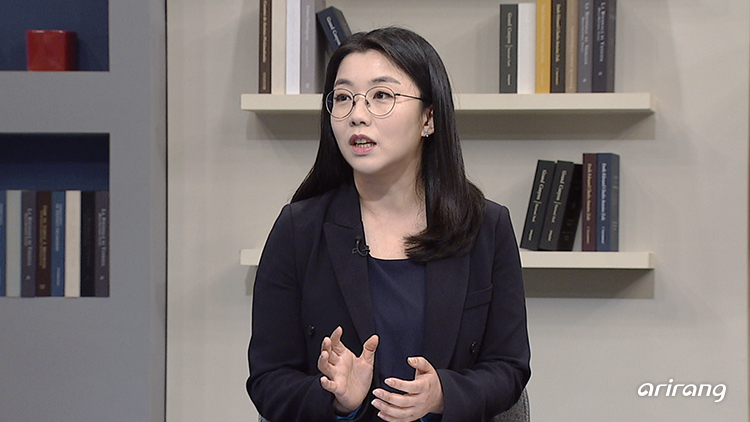 ▶ Post-Summit Analysis: What's Next for Moon? With U.S. President Donald Trump and North Korean leader Kim Jong-un both hinting at the possibility of a third North Korea-U.S. summit, attention is turning to the mediator role the South Korean president is expected to play. What steps will he take when Pyeongyang and Washington are unwilling to budge an inch on their approach to denuclearization? 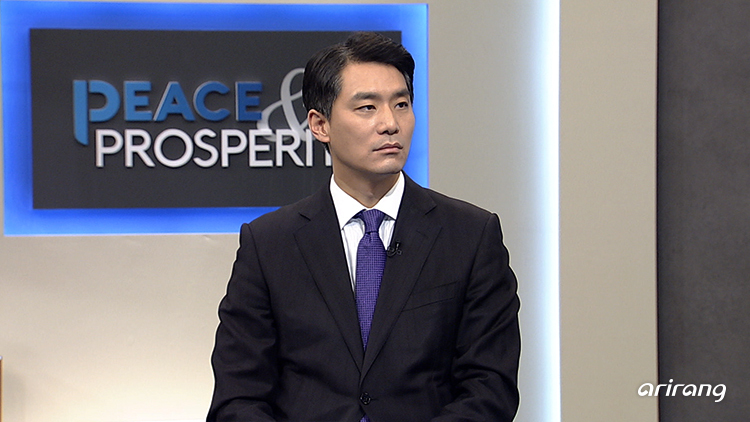 We are joined by Choi Soon-mi, professor at the Ajou Institute of Unification, to find out more. A young North Korean defector has become the go-to guy on campus for smartphone repair. He now runs a successful business in the South fixing broken smartphones. Learn how his pursuit of freedom has led to new possibilities.